The Berkeley Arts Council is offering an expanded program of art classes at the Berkeley Art Works in Martinsburg, located at 116 North Queen Street in Martinsburg. 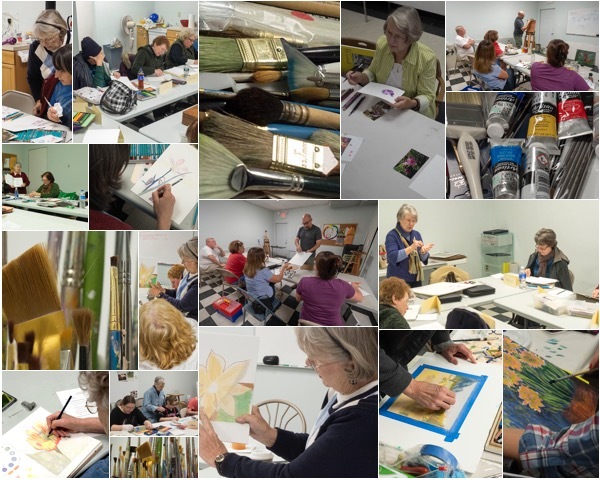 Teaching Artist Judith Becker will offer “Art Student Continuing Improvement Workshop” on Thursdays and “Level 2 Intermediate Watercolor Painting” on Fridays. On Saturday afternoons starting January 19 Robert Howard will offer “Beginning Portraiture” and starting January 26 Jane Ping will offer “Mixed Media Mash-Up” for the younger set, 4th grade and up. For full details and online registration visit https://berkeleyartswv.org/instruction/. Registration is also available at the Berkeley Art Works. Gallery hours are Wed-Fri 11-5, Sat 11-4.